Get Image Processing and Image Enhancement done for your precious media. 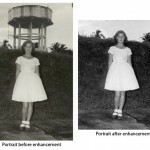 Canaan Media offers image processing and enhancing for any of your media. We have professionals using state of the art equipment and software, who can bring out the best in your media, whether it’s new, old, or anywhere in between. We also offer enhancements along with our scanning and conversion processing, for an additional cost. Restore anything damaged or degraded over time, or just have your memorials in the best quality they can be. 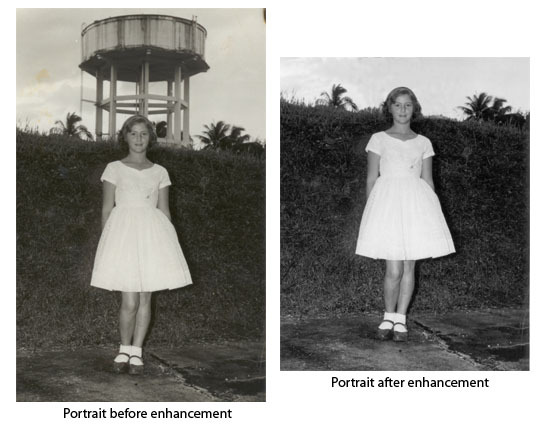 Canaan Media offers image processing and image enhancement in a professional matter, to create a high quality long-term digital archive. Category: Editing & Quality Enhancing.